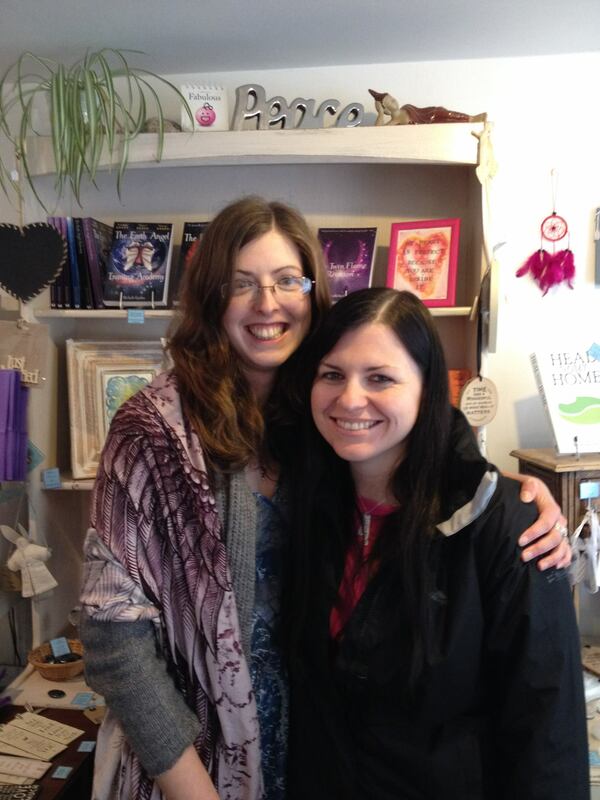 On Saturday the 25th April, I was in Peace of Stone in Monmouth all day offering Oracle Card readings. 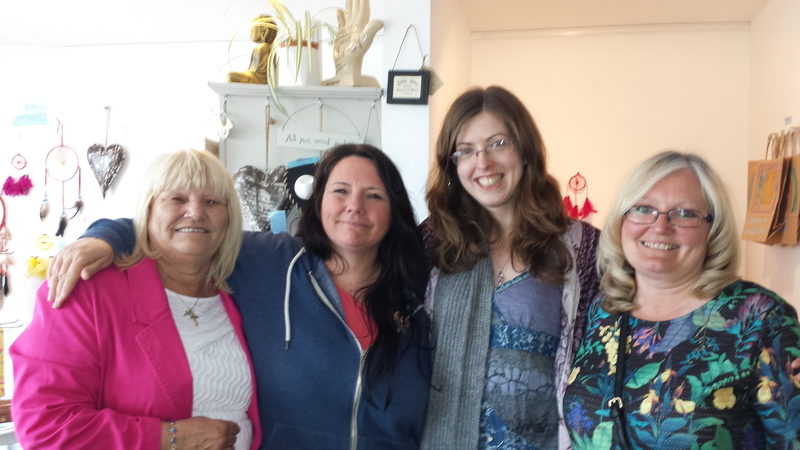 I met some lovely new Earth Angels, and was pleased to see some who had attended the talk at Harts Barn! 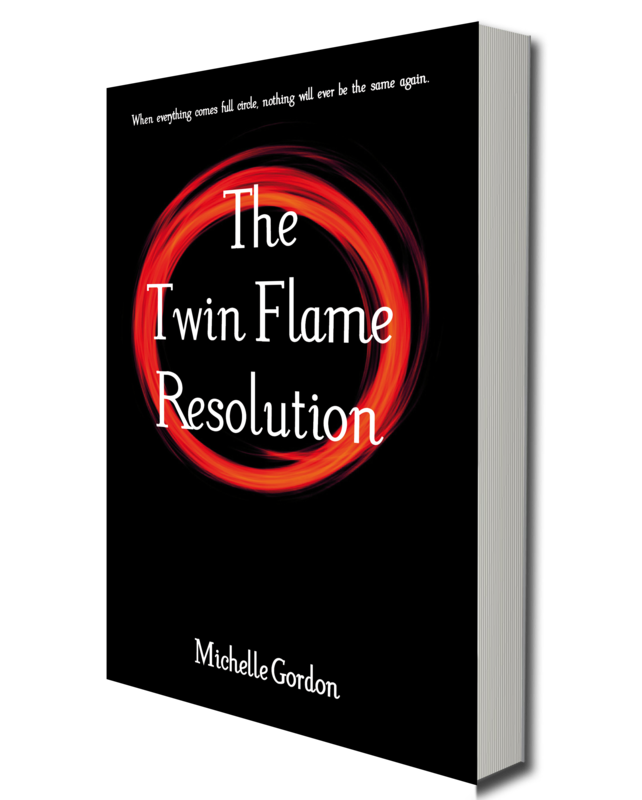 Have had some wonderful feedback so far and am pleased to have helped. 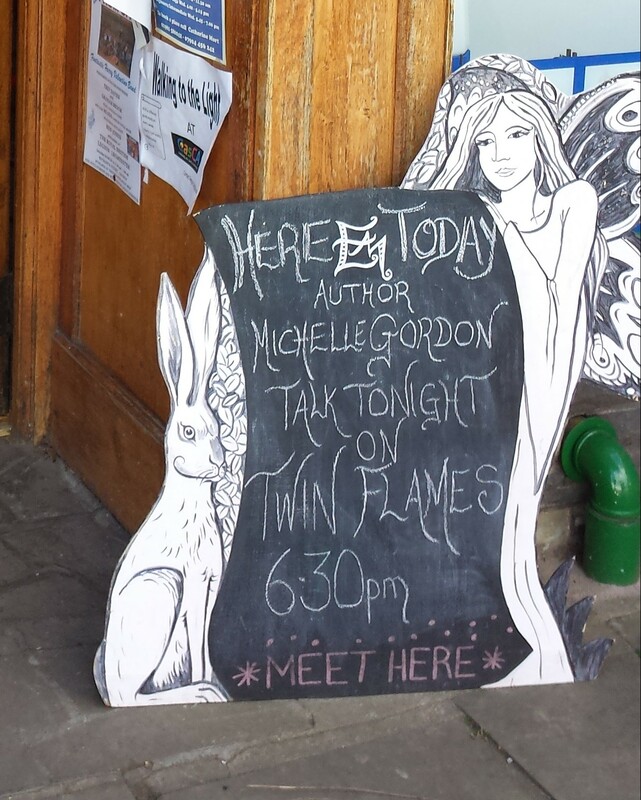 Sold a few copies of the new book, and caught up with my lovely Faerie friend, Niki, before I leave for Scotland. My beautiful Angel friend and editor, Liz Lockwood, also joined me for the day, and it was brilliant to have a good catch up and to present her with a signed copy of the book that she now jointly owns the copyright of. Then yesterday I spent the day and evening in Zenith in Leominster. I did several Oracle Card readings, met some wonderful Earth Angels and then had a fantastic evening chatting about Twin Flames. 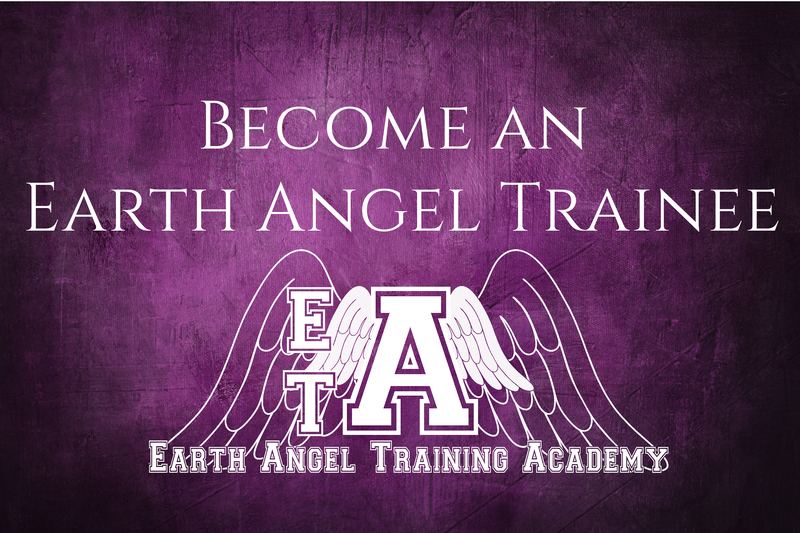 One lady who had a reading with me in March has now read all of the books in the Earth Angel series! I said I’d better get on with the next one! I promise I will let you know the answer to that as soon as I know! A huge thank you to everyone who has hosted me this month, I really appreciate it.